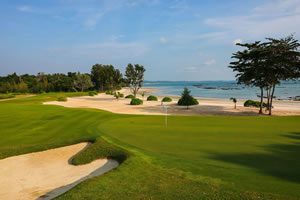 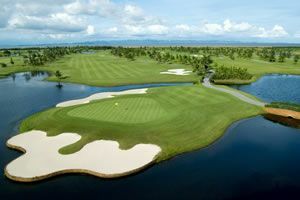 For the ultimate golf tour to Thailand, Golfasian are pleased to introduce golf Koh Samui one of the newest resorts to be added to our Thailand golf tours. 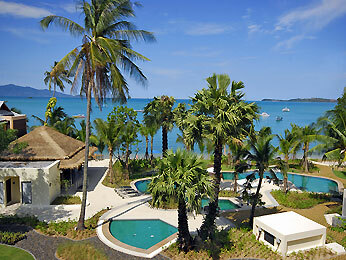 Koh Samui, Thailand’s third largest island is situated 700 km south of Bangkok. 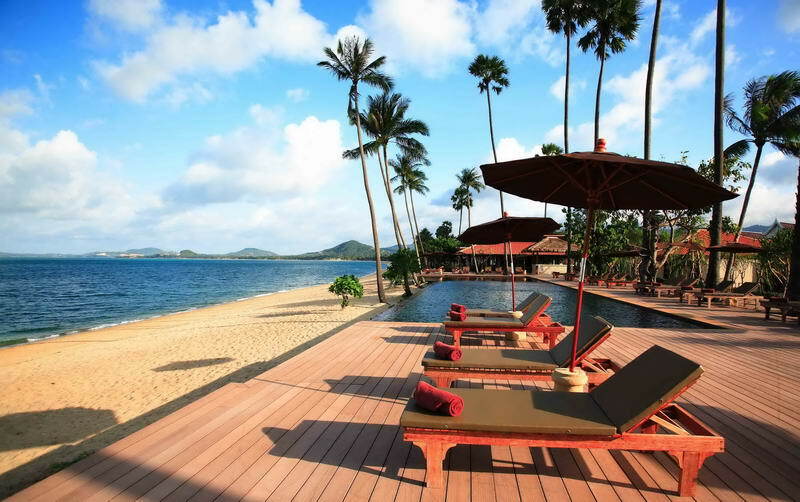 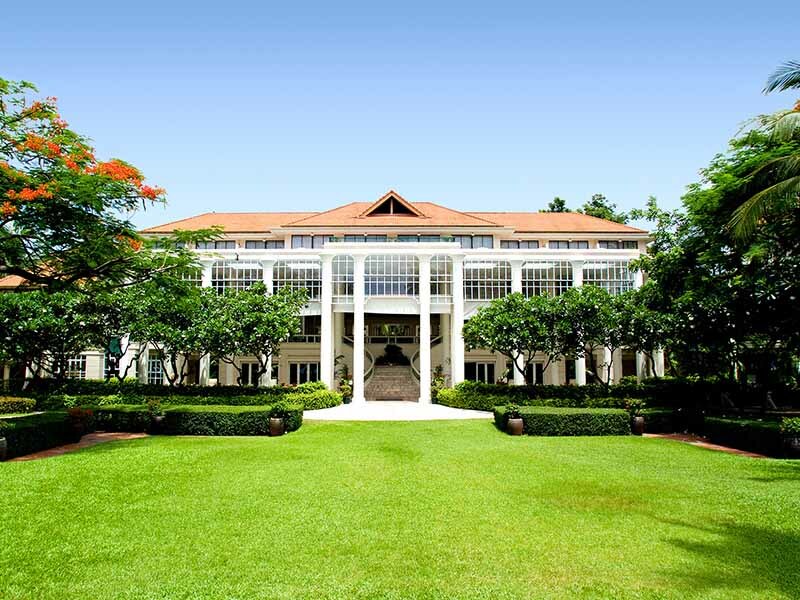 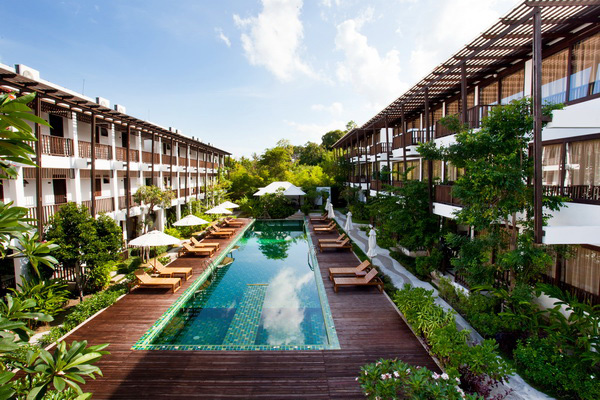 Anantara Lawana Koh Samui Resort is ideally located a few minutes from the airport and is walking distance from Chaweng’s city center. 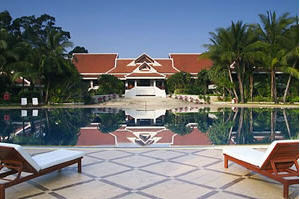 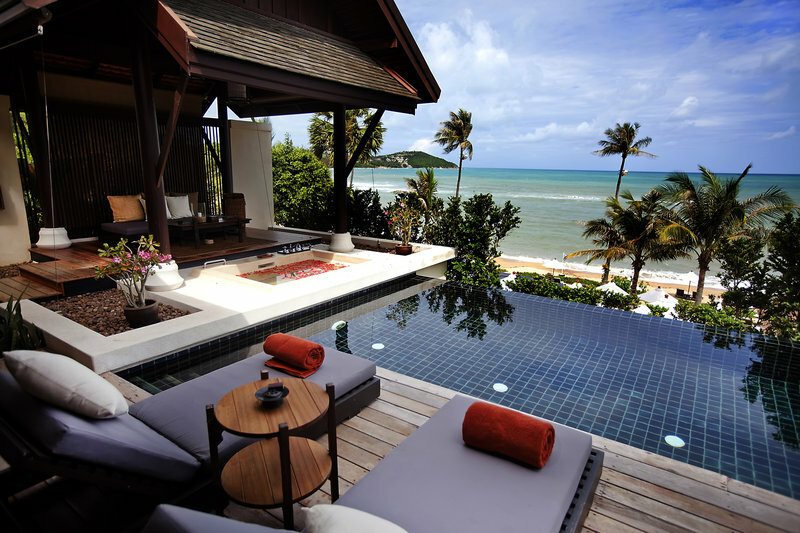 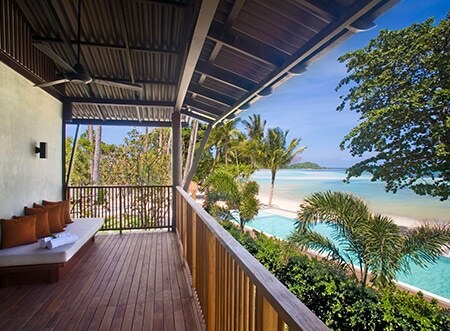 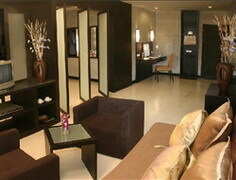 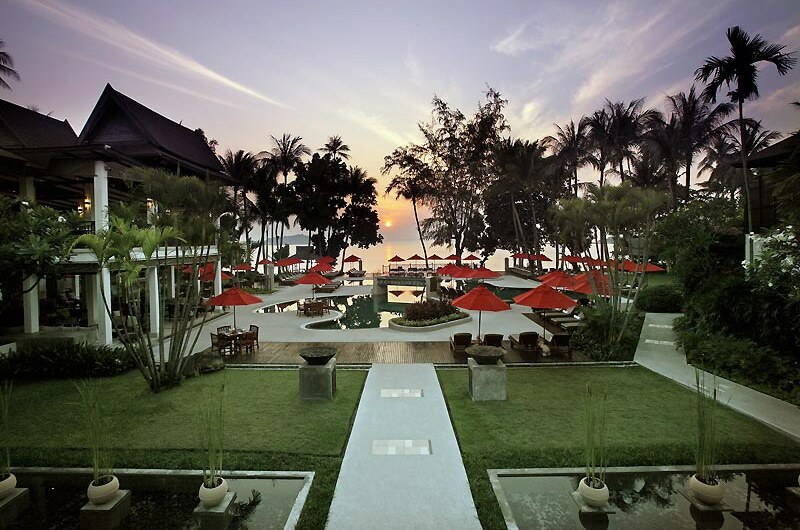 Its location, while convenient, is still secluded enough to allow guests a chance to indulge in peace and tranquility. 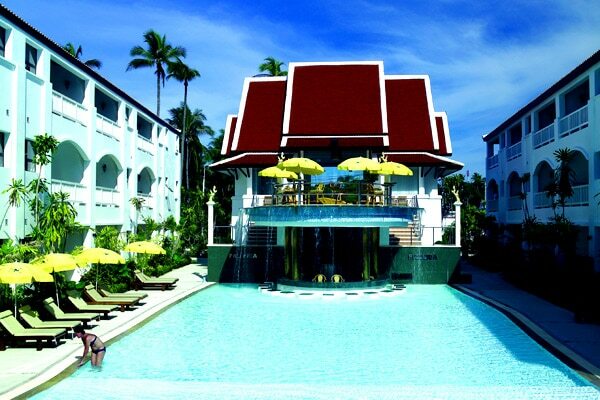 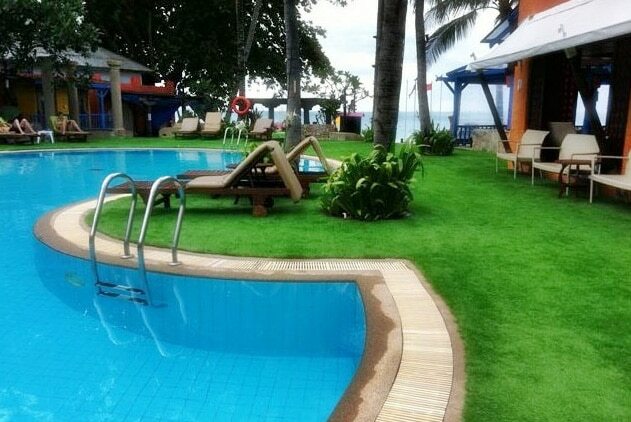 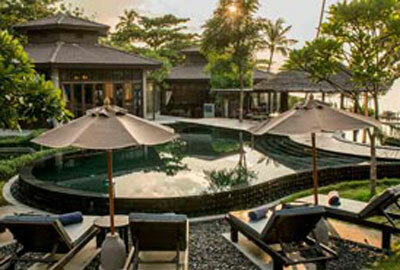 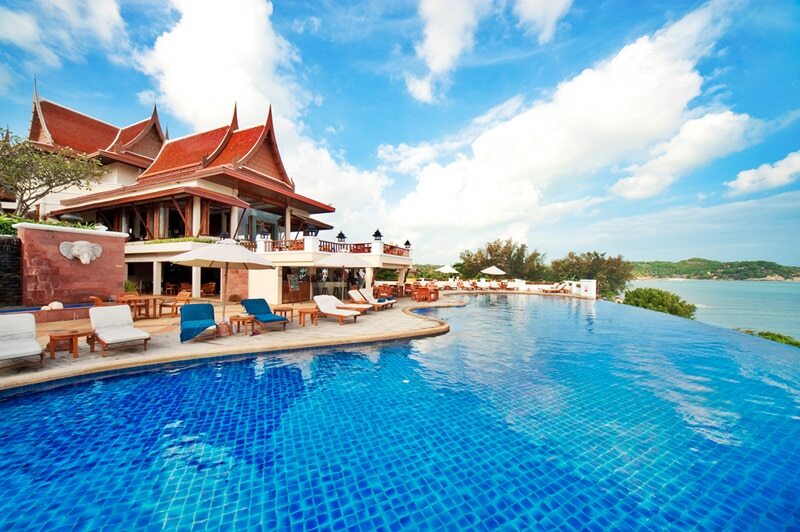 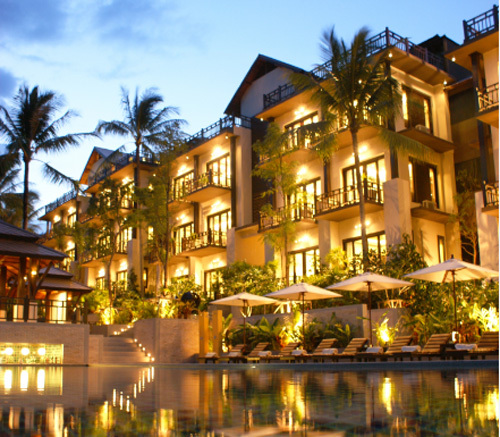 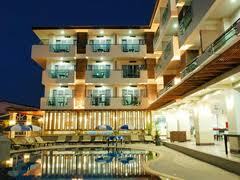 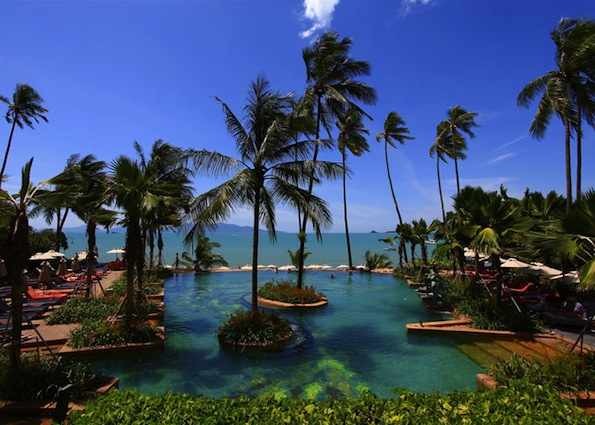 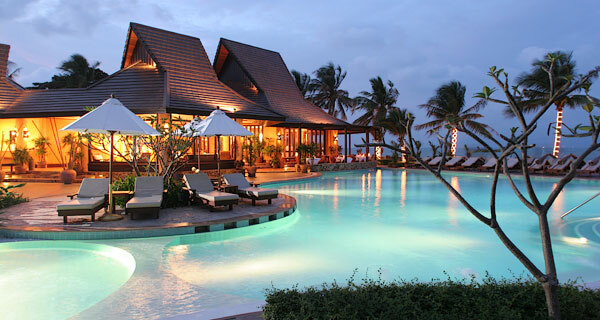 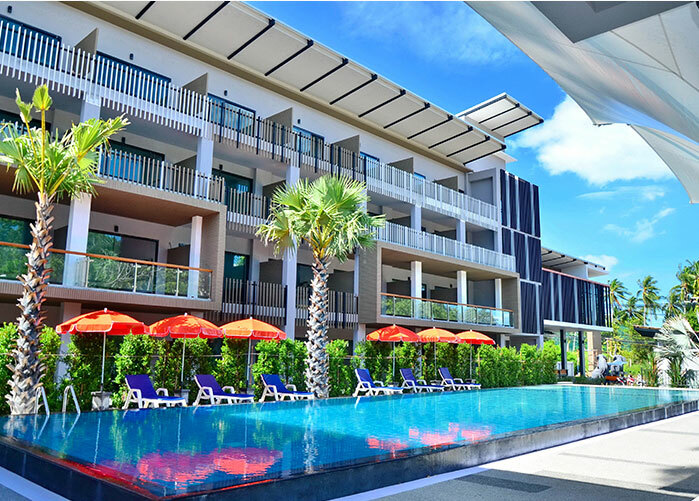 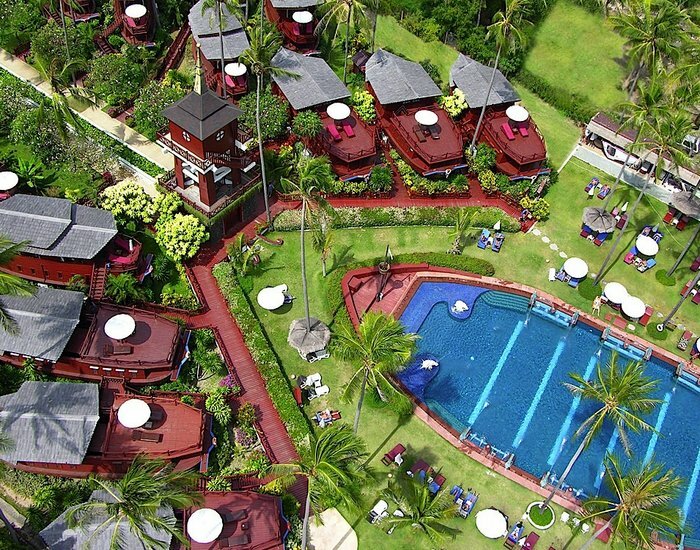 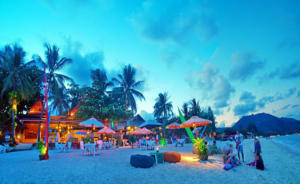 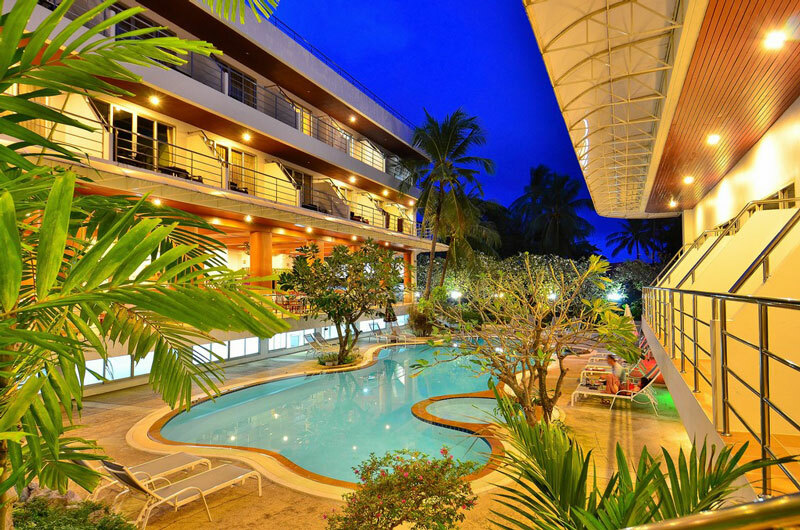 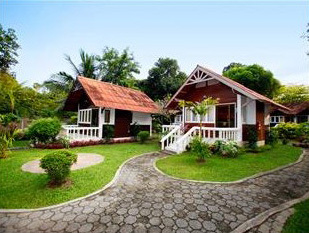 This beautiful resort is located north of Chaweng Beach. 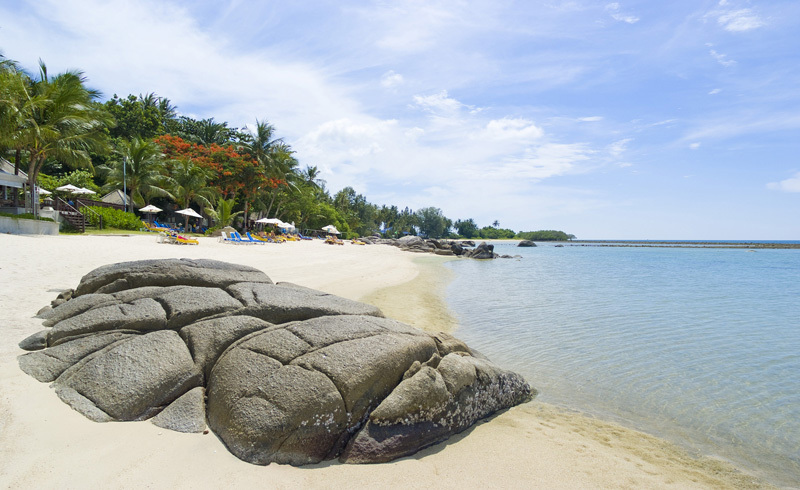 With its lush green vegetation and vast coconut plantations, this beautiful island rises up from warm, crystal-clear seas to welcome all visitors to its friendly shores. 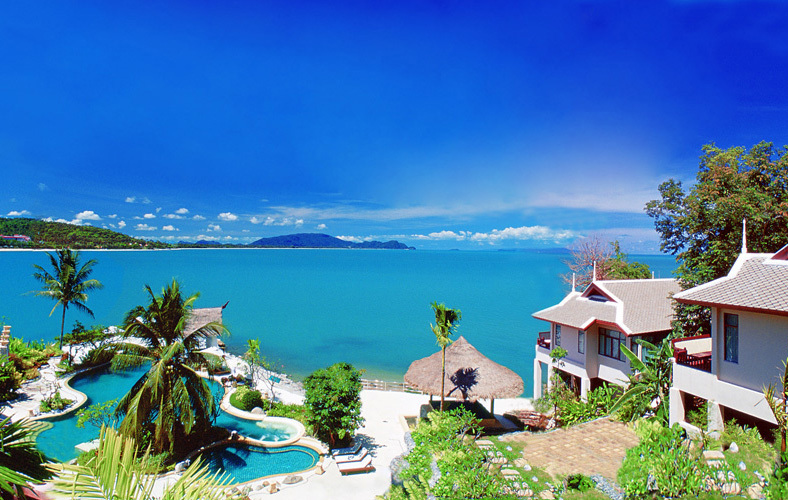 The Treasure Koh Madsum - Samui is an all-villa resort comprised of 37 units and located on the untouched island of Koh Madsum. 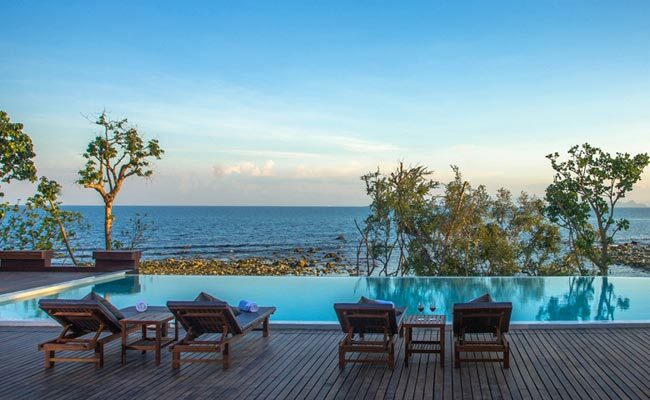 Opened in mid-2013, the property boasts a wide range of facilities and services for guests to enjoy from this intimate island destination.